The March 2018 Part 7 Scottish Drug Tariff is now live and Rokshaw Laboratories can announce the latest update to Part 7S, which has seen significant changes for Scottish Pharmacies. The following changes are: 3 Products Added, 2 Products Removed, 29 Price Increases and 17 Price Decreases. Also, please find our Scottish Drug Tariff Calculator, which has also been updated from the 1st March 2018. 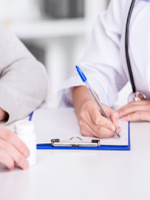 For more information on the March 2018 Part 7 Scottish Drug Tariff, please access the following link for the full Drug Tariff. Rokshaw Laboratories can announce the following changes to the Part VIIIB Specials Drug Tariff, with effect of May 1st 2018. The following changes are: 2 Products Added, 1 Products Removed, 47 Price Increases and 205 Price Decreases. Also, please find our Drug Tariff Calculator, which has also been updated from the 1st May 2018. For more information on the May 2018 Specials Drug Tariff, please access the following link for the full Drug Tariff. After a successful return to The Pharmacy Show in Birmingham last year, Rokshaw Laboratories is on the road again and making a first appearance at the Clinical Pharmacy Congress on April 27th-April 28th 2018 at the ExCel in London! We are really excited to continue showcasing the service that we are already providing Pharmacies, Hospitals, Dispensing Doctors and Wholesalers across the UK. Like the Pharmacy Show in Birmingham, we will be demonstrating ‘The Future of Specials’ with the Rokshaw Online Ordering App, which is currently available to download on Apple and Android devices. Rokshaw Laboratories can announce the following changes to the Part VIIIB Specials Drug Tariff, with effect of February 1st 2018. The following changes are: 2 Products Added, 0 Products Removed, 55 Price Increases and 197 Price Decreases. Also, please find our Drug Tariff Calculator, which has also been updated from the 1st February 2018. For more information on the February 2018 Specials Drug Tariff, please access the following link for the full Drug Tariff. Rokshaw has an exciting new job opportunity for a Business Development Manager to cover the South of England. Due to a rapid growth in our business we are looking for the right individual with a proven track record in Pharmaceutical Sales to join our expanding team. 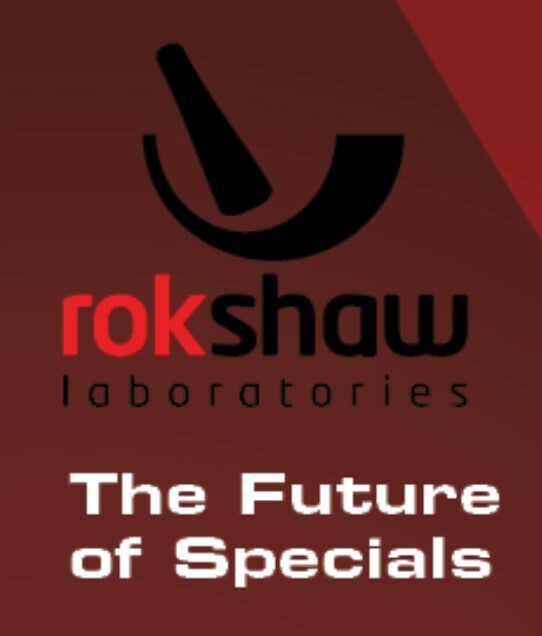 After a successful launch at The Pharmacy Show in Birmingham in October, the secret is now out…..
Rokshaw Laboratories can now announce that The Future of Specials has arrived, with the Rokshaw Online Ordering App! After the guidance given by the MHRA earlier in the year, with reference to written order confirmations with Specials manufacturers, we saw an opportunity to develop an easy-to-use system that will not only comply with this guidance but also improve our Specials service. We have taken our already advanced web online ordering system and refined it so that pharmacies will now be able to order their specials quickly and efficiently either through a mobile or tablet device. 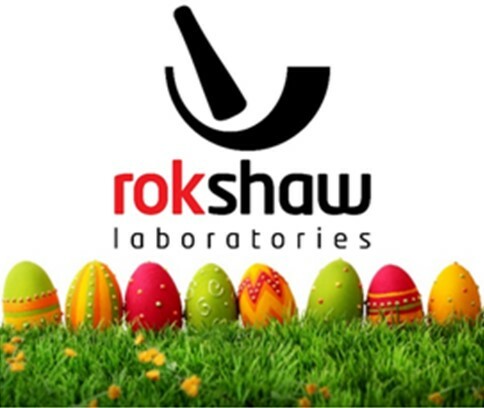 The Rokshaw App is now live on both Apple and Android App stores and is compatible for all mobile and tablet devices. The Future of Specials has arrived! We are delighted to say that our return to the Pharmacy Show at the NEC Arena Birmingham, was a huge success! 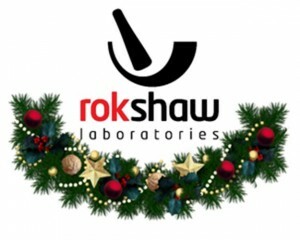 It was fantastic to meet and greet a blend of familiar faces and potential new customers and showcase the service that Rokshaw Laboratories can provide. The key feature of our appearance was the launch of ‘The Future of Specials’ with our Rokshaw Online Ordering App, which is now live on both Apple and Android stores. Stay tuned to the Rokshaw website for our announcement in full! The following changes are: 4 Products Added, 0 Products Removed, 56 Price Increases and 192 Price Decreases. Also, please find our Drug Tariff Calculator, which has been updated from the 1st November 2017.For more information on the November 2017 Specials Drug Tariff, please access the following link for the full Drug Tariff.